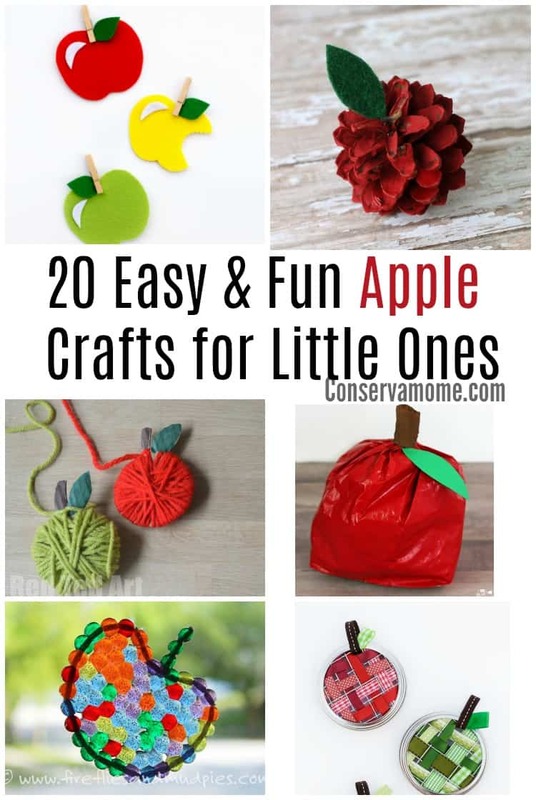 These 20 Easy & Fun Apple crafts for little ones will provide hours of fun for you and your kids. This fun round up is the perfect way to kick start fall fun! Apples are such a delightful fruit that is not only versatile but a fun sign of fall fun ahead. 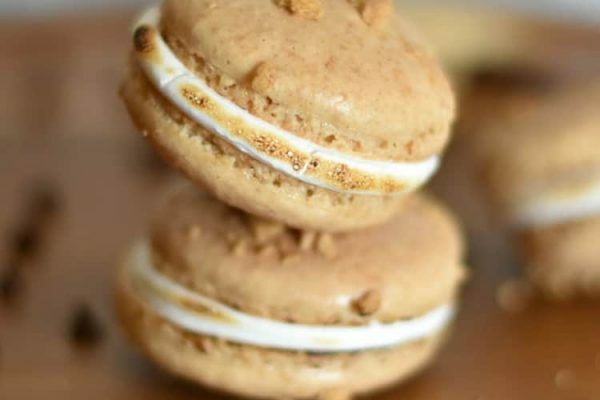 Think about all the wonderful things we do with apples during fall, from pies to cakes to apple scented everything, they become a staple of the end of summer and beginning of fall. So what better way to embrace all things apple than with some fun and easy crafts for your little ones to make. 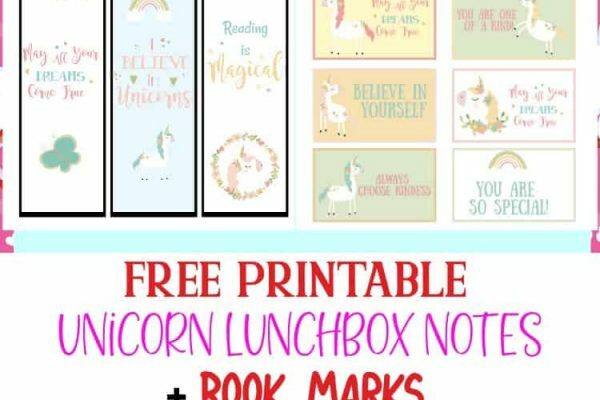 These are all fun and easy and perfect for that back to school themed fun your kids need to kick start the year off right. So head below and check out the fun that can be had with Apples! 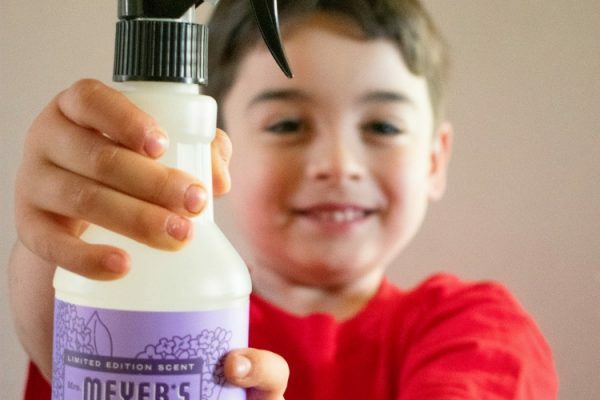 Looking for some more crafty fun? 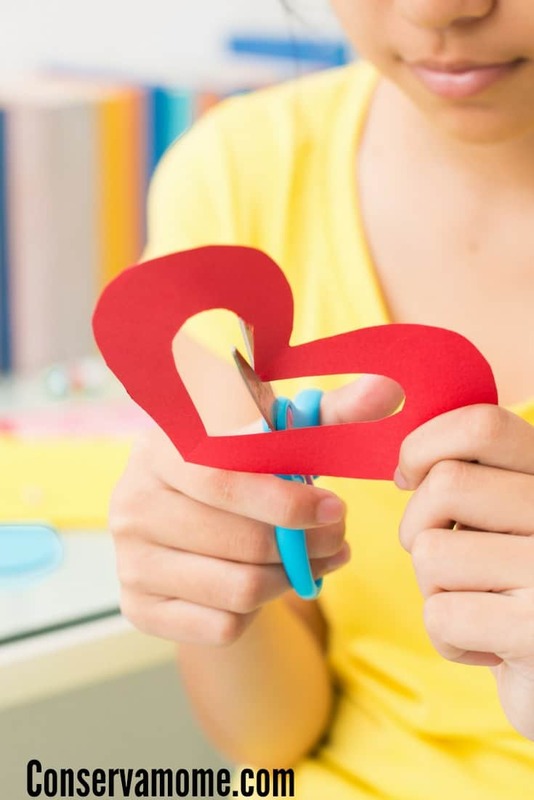 Then check out these crafts to make with your preschooler! How about some more apple delight? Then check out my 25 FallTasti Candy Apple recipes round up!